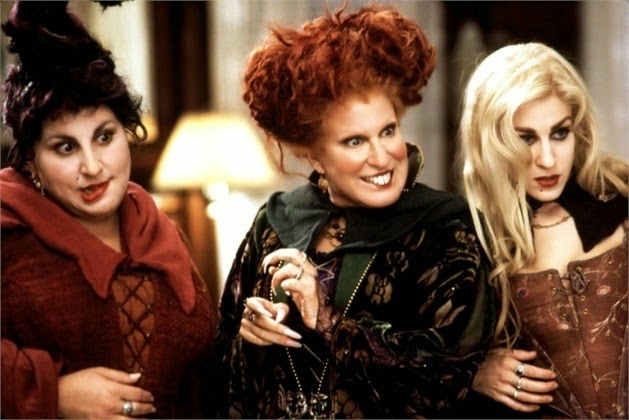 How would a Hocus Pocus sequel even work? Sadly this is just a rumor. There will be no sequel. We all know how the original Hocus Pocus went. It is a classic Disney movie to see around Halloween. Well now the production company Little Stranger wants to bring you a sequel over 20 years later. The good thing is Little Stranger is actually Tina Fey's production company. "Years after the original, a housewife who is related to the Sanderson sisters, teams up with a witch hunter to save her children after they run afoul of some resurrected witches while out trick-or-treating". No cast members have been set at this time. Maybe have Tina Fey be the house wife and Melissa McCarthy be the witch hunter. Melissa McCarthy works great when she is paired up who has the ability to act and not just bring comedy to the table.